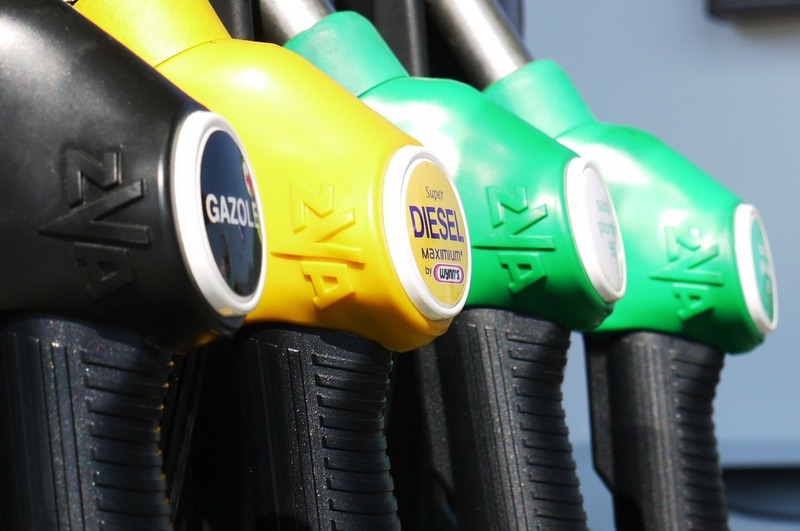 Diesel Fuel vs Regular Gas: What’s The Difference And Which One’s Better? 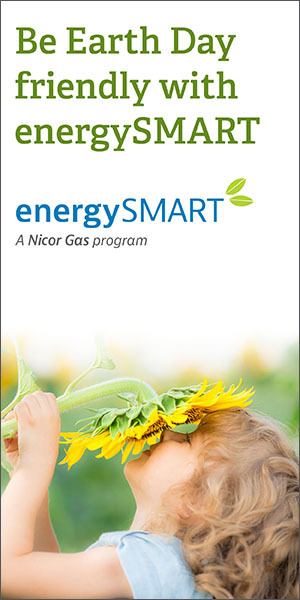 Whether your car is a piece of machinery that gets you from A to B or your glorified third child, it is important to know which gas you should put into your car and what will be put into the environment. Both regular gasoline and diesel fuel come from crude oil, which is purchased by companies that buy mineral rights. After extraction, different production techniques create the two types of fuel; there are key differences between them. Cars take one or the other, but never both. Additionally, different types of fuel have different efficiency outputs, but some are more available than others. Which Fuel Is More Efficient? Which Fuel is More Environmentally Friendly? 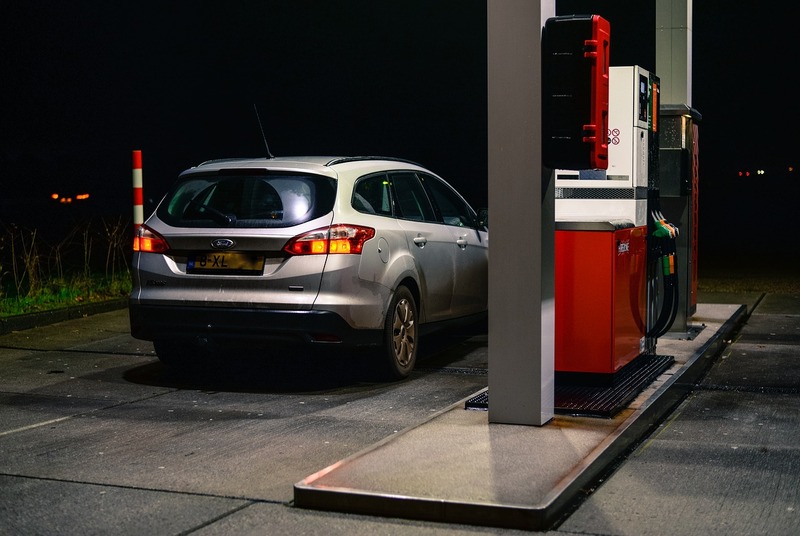 Though the EPA claims that diesel fuel emits more carbon dioxide (CO2) than gasoline, the research from that 2004 article, which was conducted by the Ford Motor Company, stated that diesel fuel emits less carbon than regular gasoline. The EPA backed its claim by stating that diesel fuel contains more carbon in general, and therefore emits more per gallon, whereas the article looked at fuel economy and CO2 emissions as relatable, and suggested that the more fuel-efficient engine was also more environmentally friendly. 100% gasoline emits 19.6 pounds of CO2/gallon. 100% ethanol emits 12.7 pounds of CO2/gallon. E10 emits 17.6 pounds of CO2 from the fossil fuel content/gallon, but 18.9 pounds when considering the CO2 emitted from the ethanol in the mixture/gallon. Pure diesel fuel emits 22.4 pounds of CO2/gallon. B20 emits 17.9 pounds of CO2/gallon. B20 is slightly more environmentally friendly than E10 and far more efficient. However, B20 is not as abundantly sold, and neither are cars running on diesel fuel. Therefore, gasoline-powered cars continue to be the more convenient option. Technically, the study done in 2004 by the Ford Motor Company was ahead of its time. Now, however, the car industry has moved on to electric vehicles, which, when powered by solar energy, top all fuel-powered vehicles. 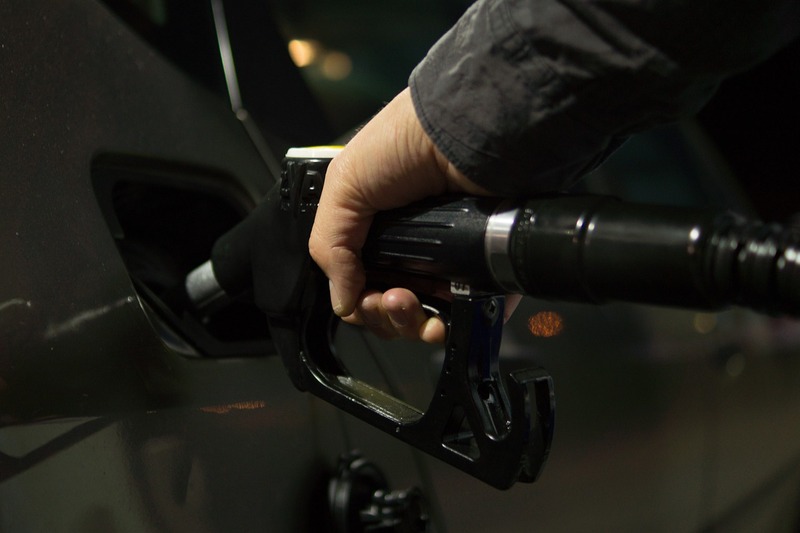 The case for diesel fuel may never be made with a new competitor in the field, but those wishing to choose between two fuel-powered engines should consider the availability of fuel and its benefits before choosing a vehicle.